Much more excited for this race than the Apple Blossom, in which Unique Bella looks to have the underwhelming rest of the field over a barrel. There's hard-knocking Heart to Heart, fresh off of his first grade I score. Hard-luck Om, at age five, makes his first start outside of California. The consistent Mr. Misunderstood ships in from the Fair Grounds and seeks his sixth stakes score. And then there's Hogy, my favorite horse in training, who has been on a tear at age 9 since being claimed and switching barns. Does it stay on the turf no matter how much rain they get Friday? Frostmourne ftw. I'd love to see Hogy hit the board here. Next Shares also looks interesting. it'll be this race. he can do it. That photo brings me back. 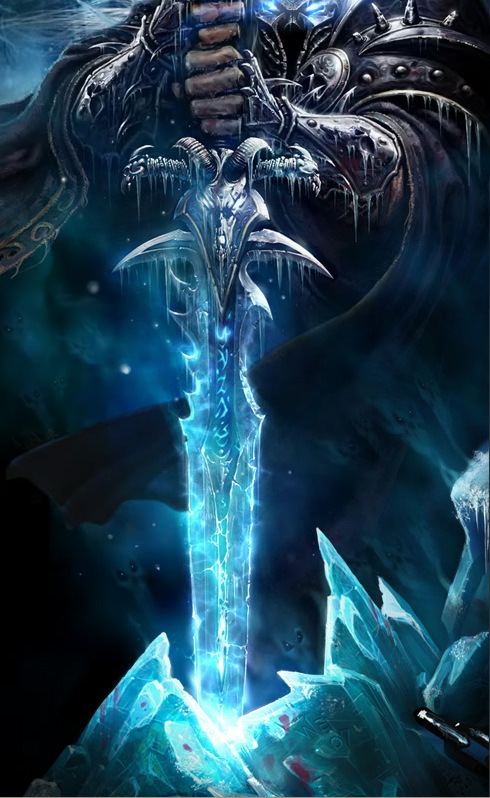 Rooting for Om but I think this is Frostmourne's. I guess the rain is holding off? Corey Nakatani has rightly earned a reputation for his turf prowess so take notice when he takes over at the controls, as is the case with NextShares in this one, sometimes a jock does make just enough difference. At 5/1 I'm willing to pay to find out, good luck all. No one was catching Heart To Heart this year. Good for that high-headed son of English Channel. Heart to Heart is one of my favourites! He is such a tough, honest horse - one way of going every time.